Join us on January 24, 2018 for an exciting community class at the GetWellness Center located in Citrus Heights! We will be discussing how nutrition, and environmental chemicals impact your health, and how you can achieve optimum wellness with the Epigenetic Wellness Nutritional system. Modern day living has many common influences that can have an impact on and affect your body’s underlying wellness. These include foods eaten and nutrients absorbed: along with many common environmental influences at home and work. Collectively, these are known as epigenetics. 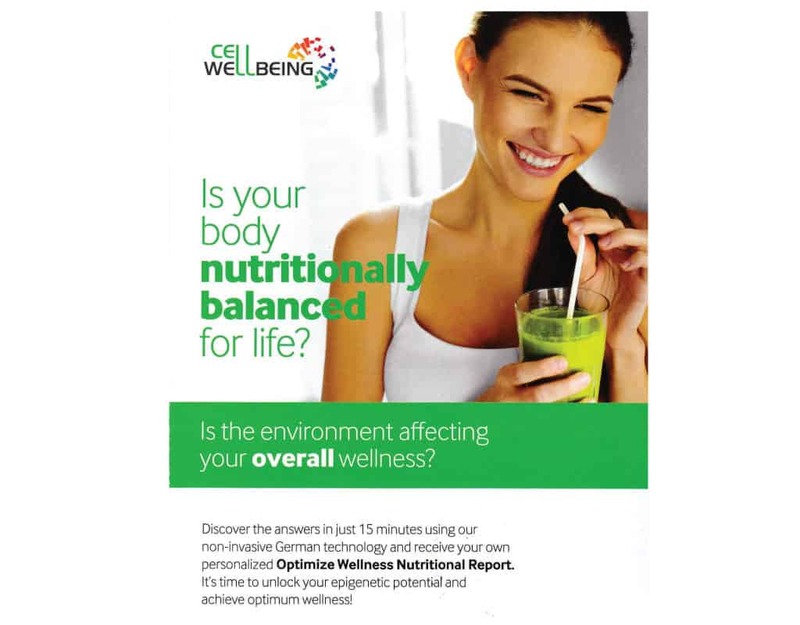 Learn how you can receive your own Optimize Wellness Nutritional Report! It’s time to unlock your epigenetic potential and achieve optimum wellness!